JHLC Medical Services offers primary and urgent health care services with Nurse Practitioners who specialize in geriatrics. The Clinic accepts Medicare and most major insurance carriers. 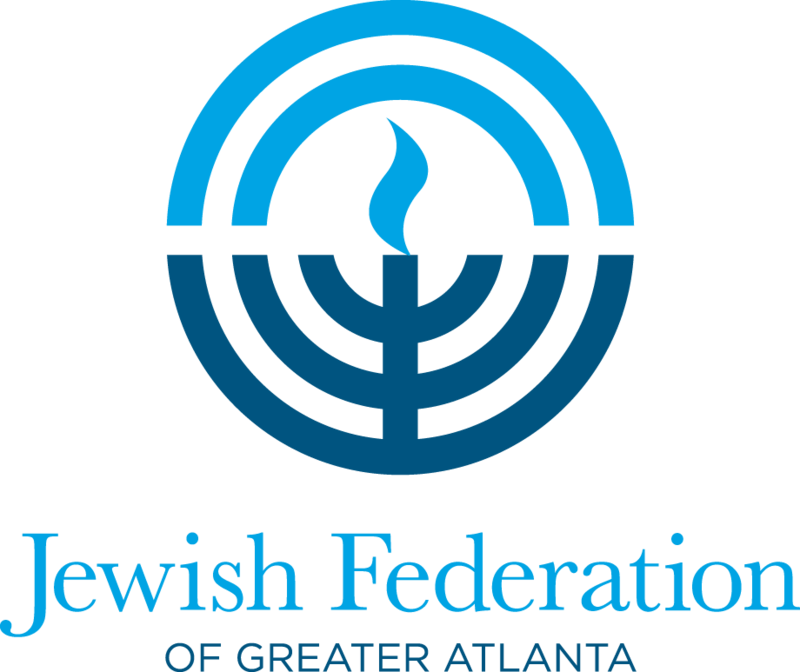 We are conveniently located on the same campus as The William Breman Jewish Home in northwest Atlanta. Click here to contact our office for an appointment. Patricia G. Brennen (“Patty”) is a geriatric nurse practitioner (NP) with extensive clinical experience who has spent most of her professional career caring for older adults. Patty received a Master of Science in Nursing from Yale University and did her thesis on “The Fear of Falling in the Elderly.” Her expertise in both medical and behavioral chronic and acute conditions will be invaluable to patients and their families. Patty works under the supervision of Dr. Alex Rikhter, Medical Director of The William Breman Jewish Home and Weinstein Hospice.